Want to buy genuine leather sofas? Then why not come to Zest Interiors, where we sell a great variety of genuine Chesterfield sofas and leather corner settees. With our leather sofas you are guaranteed the best quality with affordable prices, so you needn’t fret about spending thousands of pounds. 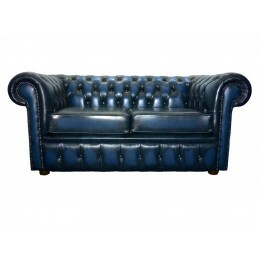 We know that genuine leather sofas and settees can be quite expensive, but are an important aspect of making a home. Leather furniture has skyrocketed in popularity in recent years, and at Zest Interiors you can enjoy high quality leather settees without breaking the bank. For most of us the beginning of the spring season brings with it a good old spring clean. The great thing about leather settees and corner sofas is that they can easily be wiped down and are generally much easier to clean and maintain than fabric sofas. Our leather settees are comfortable too! 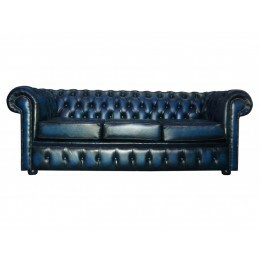 Available in 2 seater and 3 seater models, there is a range of different styles, designs and colours in our selection, including genuine leather Chesterfield sofas and leather corner settees. Leather corner settees and sofas are attractive in the living area of your home and are very spacious and comfy. They are great to lazily lie on and relax, and provide plenty of room for friends and family. We know that everyone has different tastes and preferences which is why we are dedicated to providing a great selection of quality leather sofas, corner settees and genuine Chesterfield sofas to cater for all requirements. 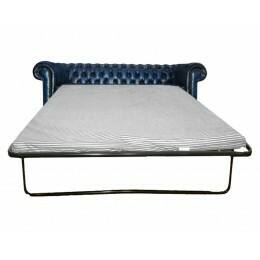 Settees to Suit All Tastes and Styles! 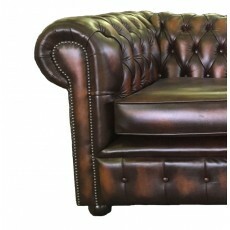 At Zest Interiors we can guarantee that you won’t find quality leather sofas like ours for a better price anywhere else! So what are you waiting for? Have a browse of our genuine Chesterfield sofas and leather settees online or call on down to our Showroom where you can talk to our expert staff about your furniture needs. 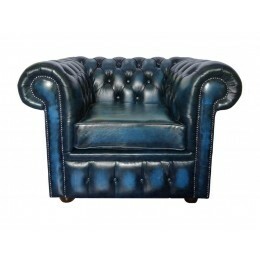 0 Comments To "Leather Settees and Genuine Chesterfield Sofas at Zest Interiors"